The water supply at another Hong Kong housing estate has tested positive for lead contamination. On Monday, the government announced that Wing Cheong Estate in Shum Shui Po had lead content in its water supply exceeding World Health Organisation standards. In 46 water samples taken from the estate, one sample recorded 14 micrograms per litre, exceeding the WHO standard of 10 micrograms per litre. The sample was taken from the Housing Authority office of the estate. Preliminary testing found that soldering material with lead content was used in the pipes within the office, which is illegal. The government has also announced that water sampling will be expanded to 12 other estates whose construction were completed after 2011. It will take measures such as providing bottled and an alternative water supply for the newly confirmed Wing Cheong Estate. Wing Cheong Estate. Photo: Wikimedia. The main contractor for Wing Cheong Estate is Paul Y. 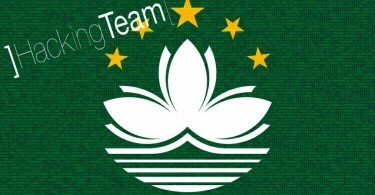 Engineering and the water works contractor is Golden Day Engineering Ltd. (金日水喉工程有限公司). Wing Cheong Estate was completed in 2013 and contains 1,500 households – home to 3,700 people. Last Saturday, the government confirmed that Kai Ching Estate had lead concentrations in its water supply, exceeding WHO standards. On Tuesday, water at Kwai Luen Estate Phase II was also confirmed to be contaminated with lead. Secretary of Health Ko Wing-man said earlier that over 900 people have signed up for blood sampling following the lead scare. 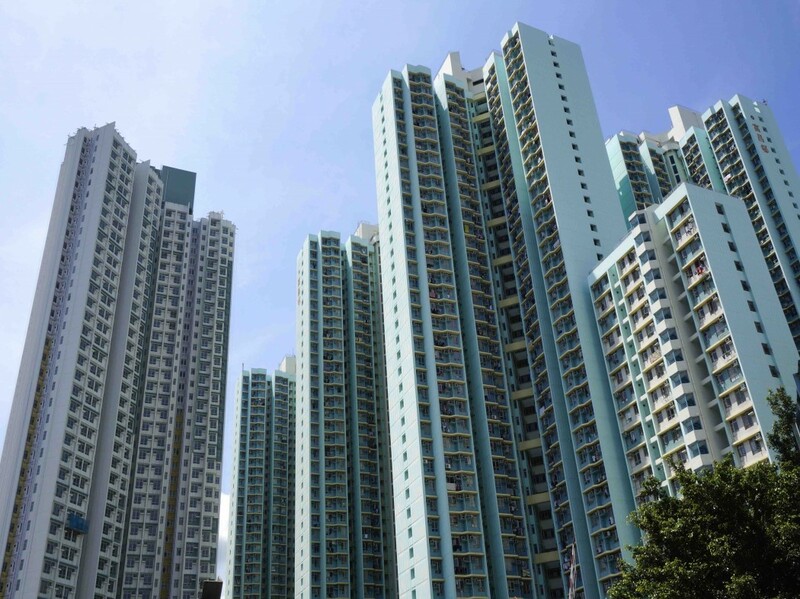 On Sunday, Chief Secretary Carrie Lam said that the government may consider replacing all plumbing at the lead contaminated estates.